Teamhaem have been working hard. The patient was admitted following a week of cough, green sputum and shortness of breath. He’d had temperatures for a few days and was admitted to hospital when his GP thought he looked unwell. On arrival: 80/60mmHg, 12-bpm, SpO2 93% on air, resp rate 20/min, temp 38.7 degrees Celsius. How would you report to the admitting doctors? 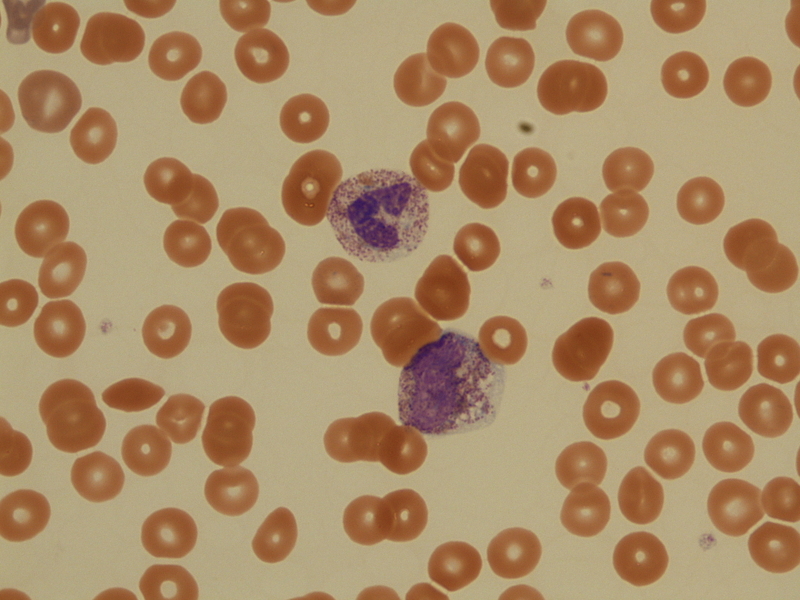 This entry was posted in Laboratory morphology, Related to other specialities and tagged sepsis. Bookmark the permalink.